Summer time in Buffalo is a great time to get out there and enjoy the city on the lake. 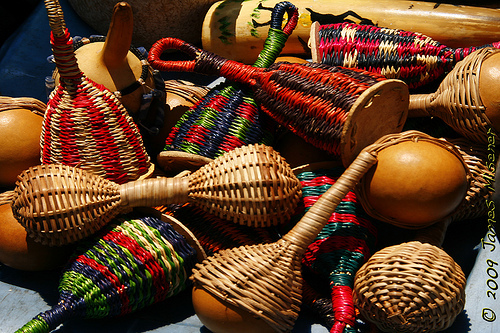 There are many festivals showcasing our cuisine, our customs and our friendly people. Come out and enjoy. 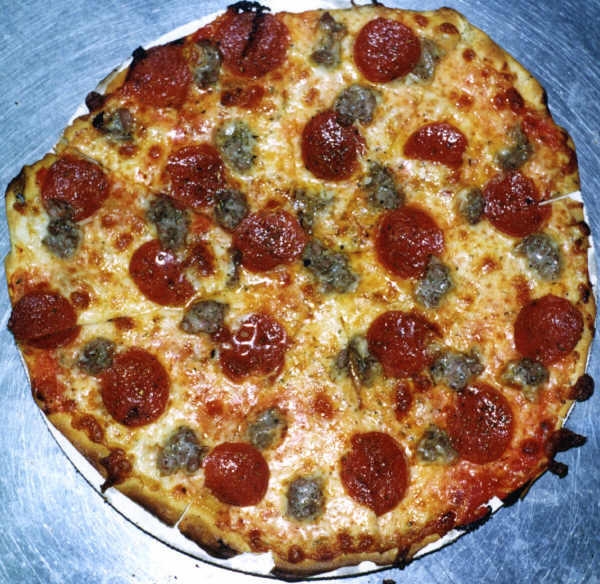 Like many big cities, Buffalo, New York, has a large Italian American population. 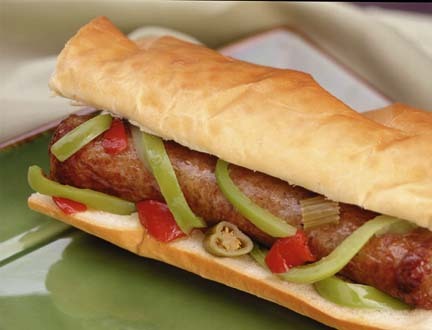 Here in Buffalo our festival is held on Hertel Avenue, a predominant Italian American area. 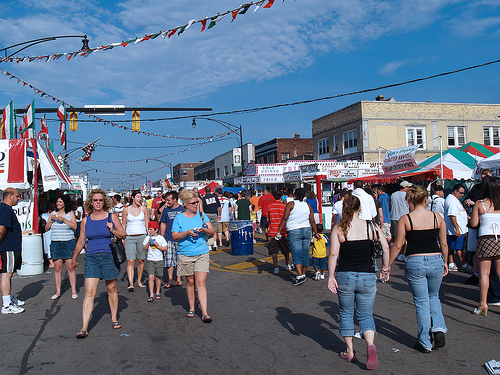 Hertel has many shops and Italian restaurants and is the perfect setting for this Ethnic festival. We have all the trimmings from Italian sausage and cannoli to Calamari and Tripe. 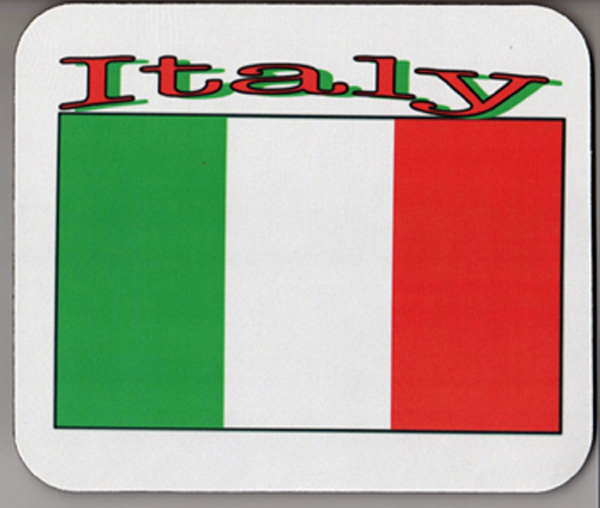 Italian music and Entertainment into the wee hours of the morning. Hey Italians like myself, say mangia! a bit of old Italy in Buffalo. In a Northern Town, winters can be a bit longer, and to keep that body warm, we keep the furnace stoked with lots of hot and tasty dishes. 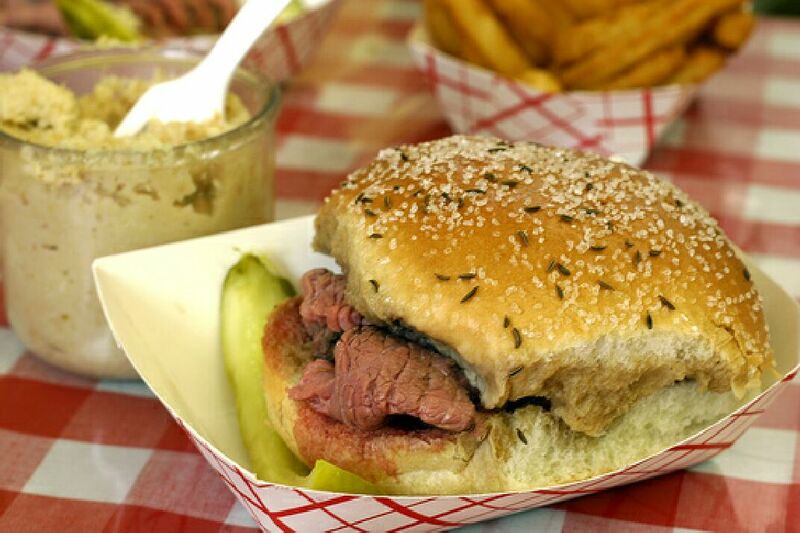 More than chicken wings and Beef on Weck, you will find every cuisine represented here, from Asian to Mexican, from Greek to fine dining, also represented some of our fine wines from the wine region of New York. In larger than bite size portions, so you can try them all, wow ! where do i start! 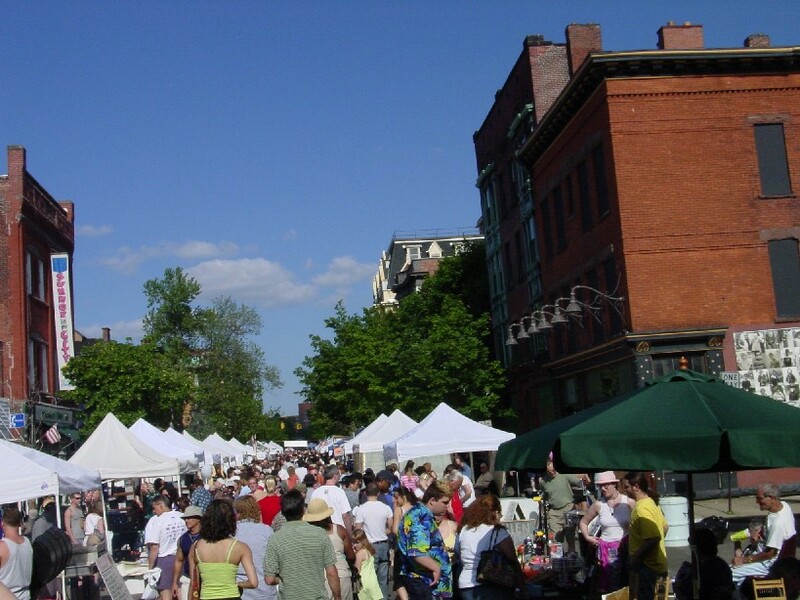 Maybe my favorite festival of all, Allentown is a beautiful Historic district that embodies the charms of old Buffalo. 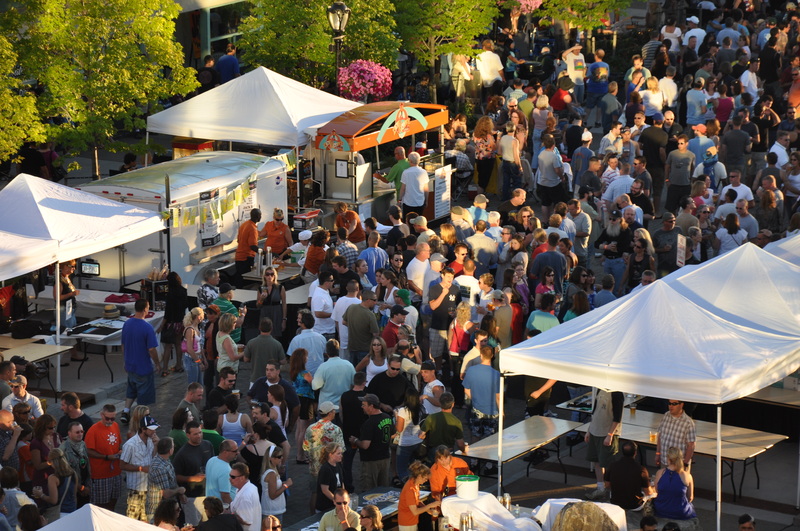 With its Victorian houses, stained glass and quaint little pubs and restaurants, among, tiny 19th century streets, Allentown is the perfect setting for this festival. 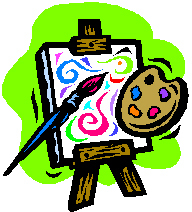 Artists and Artisians come from miles around, south, east, west and Canada, take their places and sell their wares. As always hot food and cold beer are plenty full. Adjacent to this festival is original music festival, aptly titled Music Is Art Festival, created by Robby Takac bassist for Buffalos Goo Goo Dolls, this is one place where Buffalo showcases some of its new and upcoming acts, come check em out! 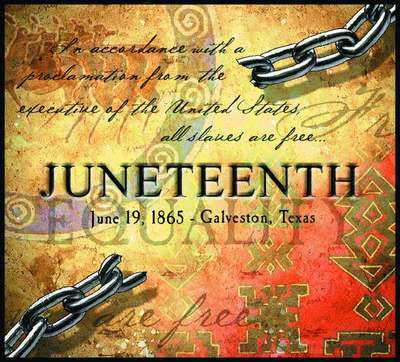 Juneteenth was the oldest known observance of the ending of slavery in the United States. According to historical records, the celebration began on June 19, 1865, the day Major General Gordon Granger of the Union Army rode into Galveston, Texas in final execution of the Emancipation Proclamation. Issued by President Abraham Lincoln on September 22, 1862, the Emancipation Proclamation stated, among other things, "That on the 1st day of January, A.D., 1863, all persons held as slaves within any State or designated part of a State the people whereof shall they be in rebellion against the United States shall be then, thenceforward, and forever free..."
Our Buffalo Juneteenth Festival takes place on Genesee Street home to African American community. The festival is filled with Music, Entertainment and History of the Black people of Buffalo. 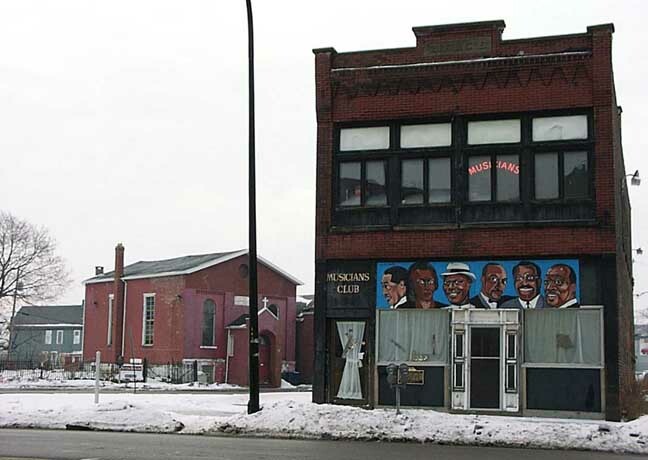 Buffalo has a rich African american community and history that dates from the Underground Railroad, the Michigan Street Baptist Church, which dates pre- civil War, and even includes the oldest still running Colored Musicians club in America. The pride of Buffalos Polish community. Buffalo has a huge Polish community, as Polish people immigrated through New York in the early days, many found a home in Buffalo, N.Y. Much like their homeland, Buffalo was a northern town with a hard work ethic and a blue collar backbone. The Polish immigrants fit right in. 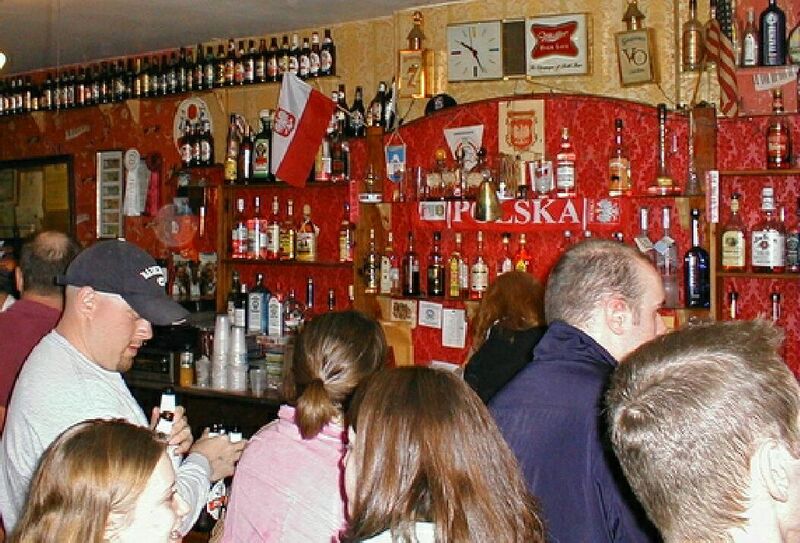 Dyngus day is a day to celebrate their Polish heritage. 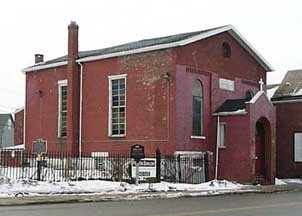 In the old Polish neighborhood, East Buffalo is where the immigrants got their start, with flagship churchs like St. Stanislaus and Corpus Christi, Buffalo once held the title of the largest polish catholic community in America. The Architecture of these churches is beautiful as is the charm of the old Broadway Market a landmark, where you can still find old world sausages, and delicious polish baked goods. The East side of Buffalo is also home to the old Broadway Train Terminal, now in restoration, still a art deco reminder of Buffalos' dominance in rail at one time 2nd in the country. A very large community in Buffalo, The Greeks hold an excellent festival, rooted around the old Greek Orthodox church on Delaware and West Ferry in Buffalo. As evidenced in many places in Buffalo, the Greek revival of the mid 19th century had a solid effect on Buffalos architecture. Just see the Theodore Roosevelt Inaugural site, the Wilcox Mansion to mention one. 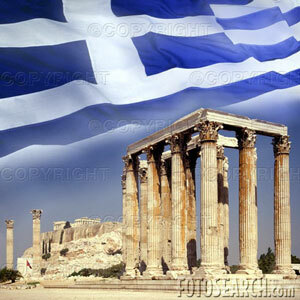 We have many Greek restaurants, especially in and around Elmwood Avenue home to 4 I can count. 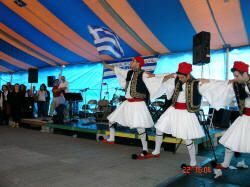 The Greek festival is a wonderful festival of Greek food, like lamb dishes, and grilled Greek Goat cheese to delicious Baklava, you will see dancing, food and history all in a Greek tradition. 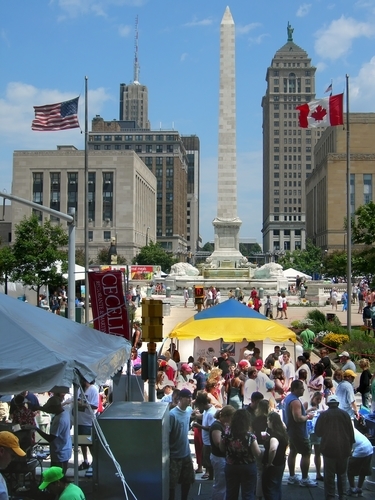 The Niagara Falls Music & Art Festival takes place on Old Falls Street in the downtown district of Niagara Falls, New York. Thousands of music and arts enthusiasts visit the festival to enjoy the beauty of the June weather in Niagara Falls just footsteps from the State Park and beauty of the waterfalls. 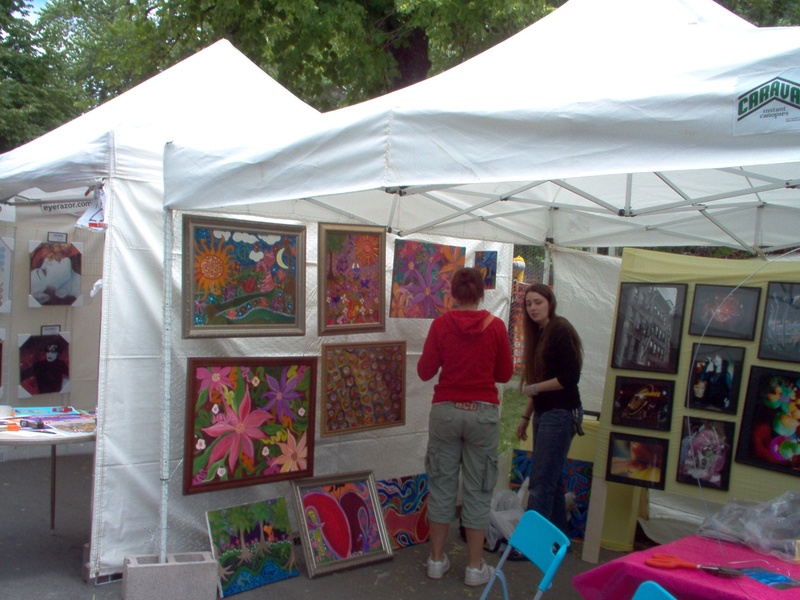 This year's festival features free admission and approximately 100 art exhibitors, food vendors, wine tastings, street entertainers and the best selection of 37 regional bands. 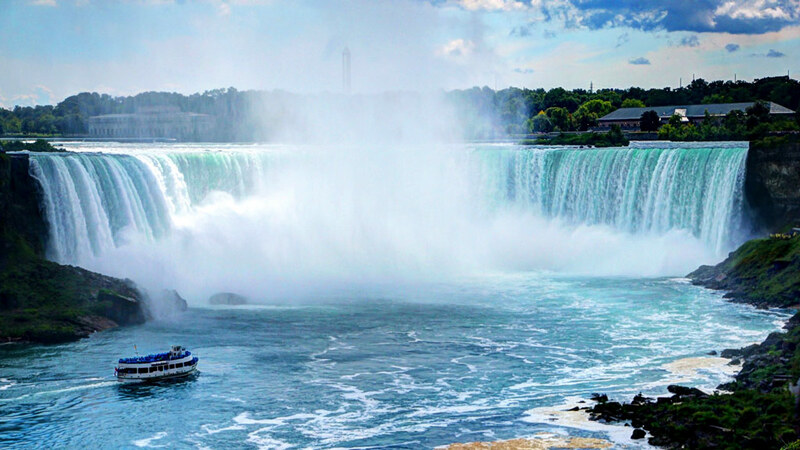 Niagara Falls U.S.A. is just 20 minutes up the road and has many things to offer visitors. Always aware that we are a border town, Buffalo enjoys the advantage of Canadian culture, music, art and customs. This festival, is evidence to our 200 year history of peace across borders. 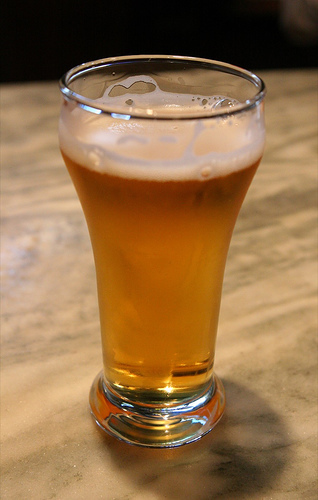 Buffalonians share and uncommon similarity to our neighbors in Ontario, growing up on Canada Dry, Coffee Crisp, and Labatt and Molson beers, we have a very Canadian friendly city, evidence to why, we have many prominent Canadians living here. In a town where you can have lunch in Canada and be back in time for a board meeting, or play a round of golf in southern Ontario and still be home for dinner, in Buffalo, we enjoy the best of both worlds. This 4 day festival celebrates the friendship of the u.s.a. and Canada on both sides of the bridge, with Music, bands and food... Celebrating both Canada Day and Independence Day, you have events running on both sides... Is it any wonder our Bridge to Canada is appropriately named the f="http://PeaceBridge.com">Peace Bridge! A tradition that started in the 80s and originally called Thursday in the Park is an after work get together at Lafayette square. It is just across from city hall. Hundreds if not thousands get together after work every Thursday. Some of the highlights were Kim Mitchell playing for over 20,000 and the record breaker Pat Benatar playing for over 40,000. This is an absolutely free event, as coolers and drinks are not allowed, however, beer, water, wine, and other drinks are available for purchase at the concessions along with food, including pizza, Italian sausage and other buffalo favorites such as Beef on Weck. 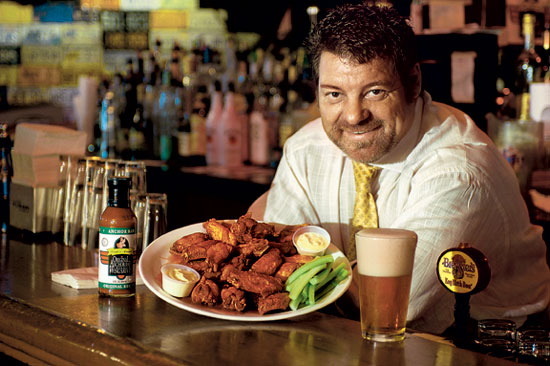 Labor day, officially declared chicken wing festival weekend as of 2,007, is a day to celebrate the birthplace of the humble chicken wing. 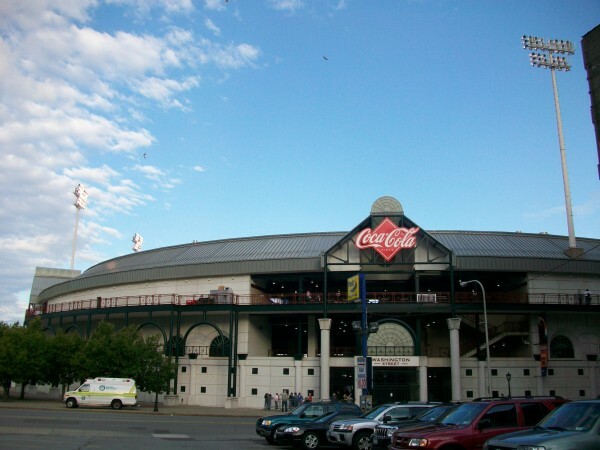 It is located in Coca Cola Field, the home field of the Buffalo Bisons baseball team. 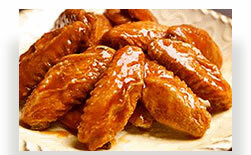 People come from miles around as far away as the mid west and California to enjoy 'Wings and Beer'. 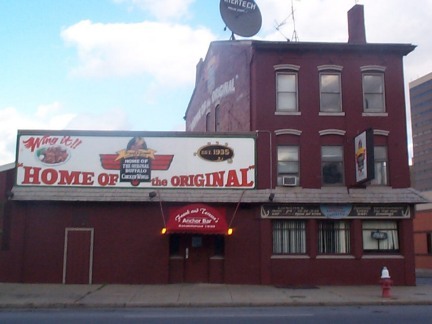 Its only fair to note that the chicken wing was invented by Frank and Theresa Bellisimo in 1964 at the old Anchor Bar on Main Street, where many, myself included insist the best are still made. A Trip to the Anchor Bar will reveal the travelers locations as noted by the many license plates and of course portraits of celebrities both local and many non local.